Eisner Award nominated writer Jordie Bellaire (Redlands) and Russ Manning Award-winning artist Dan Mora (Klaus, Saban’s Go Go Power Rangers), along with series creator and story consultant Joss Whedon (the visionary writer/director behind Firefly, Marvel’s The Avengers and more), reimagine the groundbreaking pop culture phenomenon from the very beginning in Buffy The Vampire Slayer #1. But the Slayer’s world looks a lot more like the one outside your window, as this new series brings her into a new era with new challenges, new friends… and a few enemies you might already recognise. The more things change, the more they stay the same, as the Gang – Giles, Willow, Xander, Cordelia and more – faces brand new Big Bads, and a threat lurking beneath the perfectly manicured exterior of Sunnydale High, confirming what every teenager has always known: high school truly is hell. After the events of the Adventure Time series finale, Marceline and Simon have finally reunited! 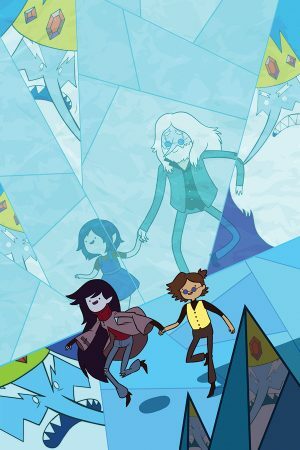 Now together, Simon asks Marceline for help in making amends for his time as Ice King, which leads them, Finn, and Jake to one of the most dangerous places yet… the Nightosphere! Written by Olivia Olson (Marceline on Adventure Time) and illustrated by Slimm Fabert (Adventure Time) is the perfect story for any fan of the Vampire Queen or the former Ice King! Liv, aspiring actor and basketball enthusiast, doesn’t understand why she can’t be both, but she seems alone in that belief… until Charlie. Charlie is a recent transfer, a star basketball player, and the answer to all of Liv’s problems. 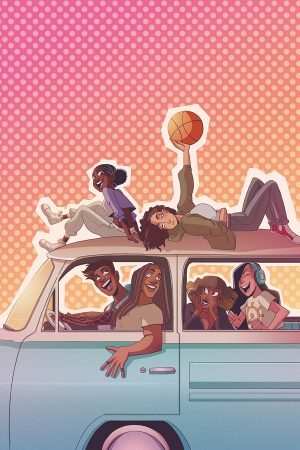 She’ll stop at nothing to get Charlie to join the ragtag group of misfits that make up their fledgling basketball team. 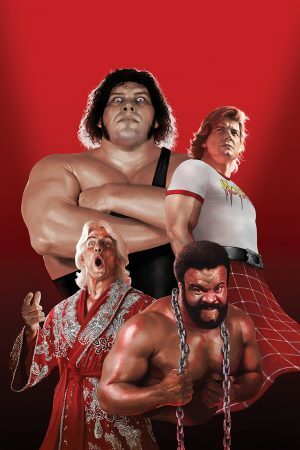 The team of Michael Kingston and Michel Mulipola return to document the rise of the Excellence of Execution, Bret Hart; Brent Schoonover tells a tale of what happens when Bobby “The Brain” Heenan attempts to kidnap Matilda the Bulldog, and Lan Pitts and Carlos Magno reveal a showdown between Razor Ramon and Ted Dibiase at a jewelry shop, and more!